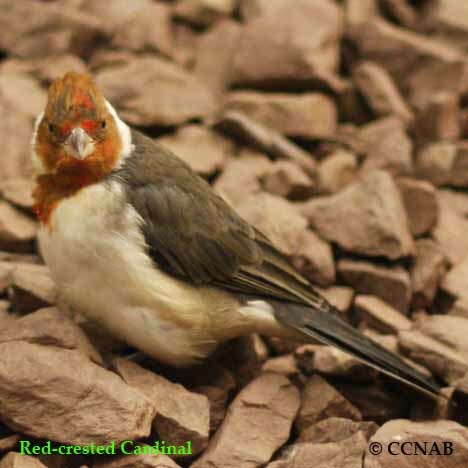 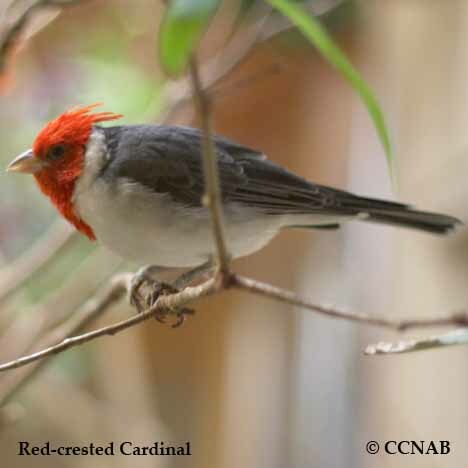 The Red-crested Cardinal is a native bird to the Central regions of South America. 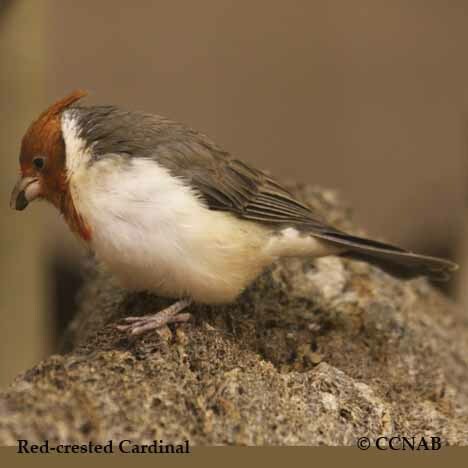 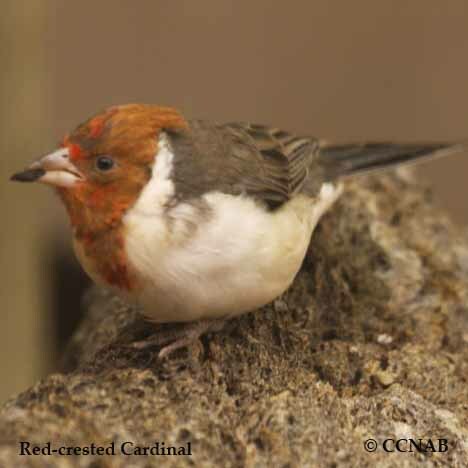 The Hawaiian Islands have an established population of introduced cardinals throughout, has does Puerto Rico in the Carribean Sea. 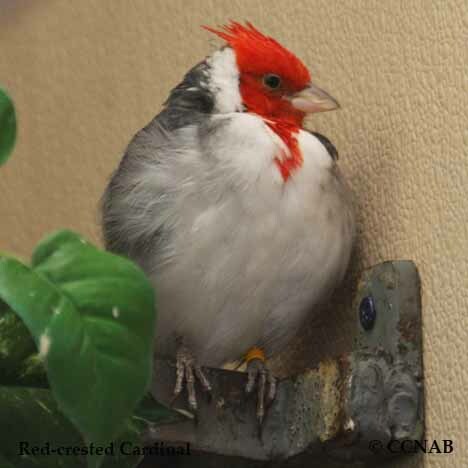 From time to time, one might see an escape bird of this type in North America.